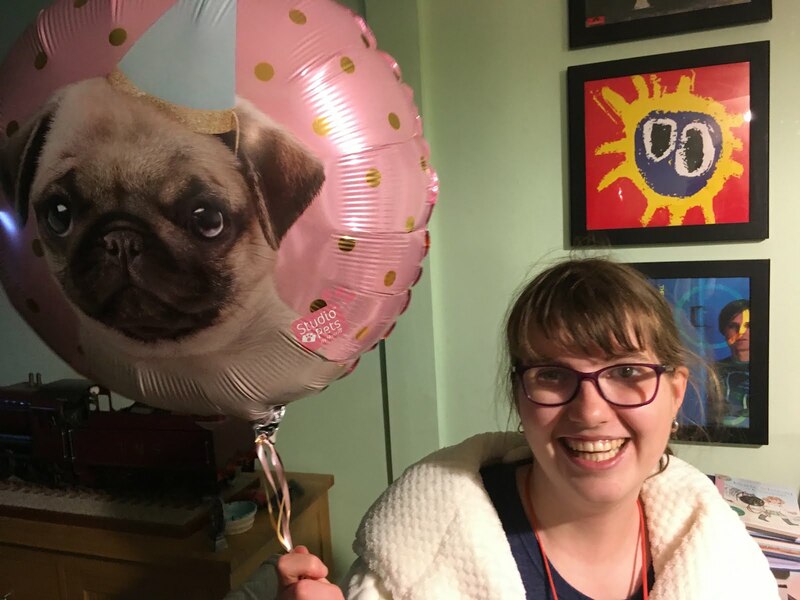 It’s my daughter’s 20th birthday today. 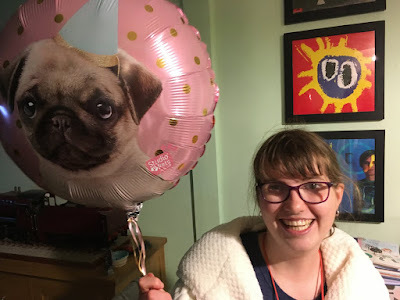 That floppy, limp, beautiful scrap of a baby girl has grown up to the grand, towering height of 4ft 10½in, and spent every day of the last two decades making life more full of life. She opened her presents this morning before her minibus picked her up for college. She was stuffing her mobile phone into her rucksack, her ears - and mine - still ringing from the hearty rendition of Happy Birthday sung to her over 3G by her baritone-voiced friend Kevin. Another birthday, another day of wonder. I’m dreading next year, though. You see, every year, around her birthday, she talks about having a tattoo. And every year I tell her she needs to wait until she’s at least 21. I wouldn’t mind so much, if I could be confident of steering her towards something discreet. Her response to any suggestions is always a stubborn stare and a firm "No!". But lately there's something else, something specific. A choice. Her choice. 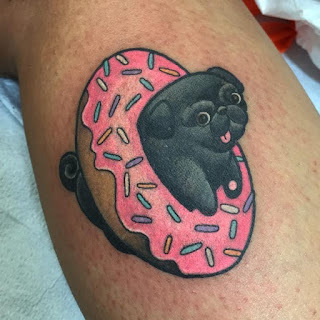 (The idea for this stinky inking came up on a Google Images search for pug tattoos, for which her cousins will never be forgiven). I think she now thinks we’re getting a dog. Song is The Trumpet Hornpipe (Theme from Captain Pugwash).